Microsoft is launching a second-generation version of its Wireless Display Adapter. The new version has a more compact design and Microsoft also says that it has reduced the latency compared to the first version, which was launched in the fall of 2014. Like the original version, the new Wireless Display Adapter has one end with a USB connection, which powers the device. along with an HDMI end that connects to a TV or monitor. It allows Miracast-based PCs, smartphones and tablets to mirror their screen image to a big-screen TV. It also works with PCs and tablets that have Intel’s Wireless Display (Wi-Di) technology. The new adapter has a range of up to 23 feet. 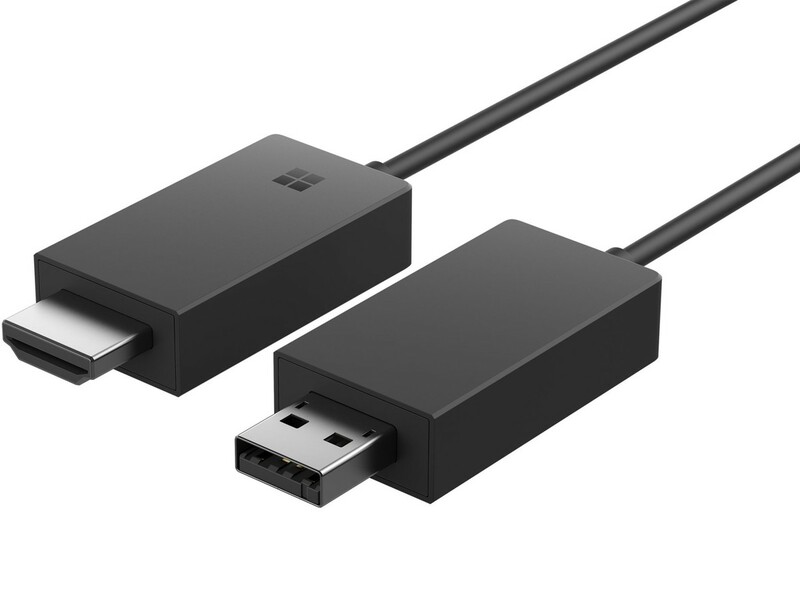 The new version of the Microsoft Wireless Display Adapter is currently available for pre-order at the Microsoft Store site for $49.95, with shipments scheduled to begin on March 1.